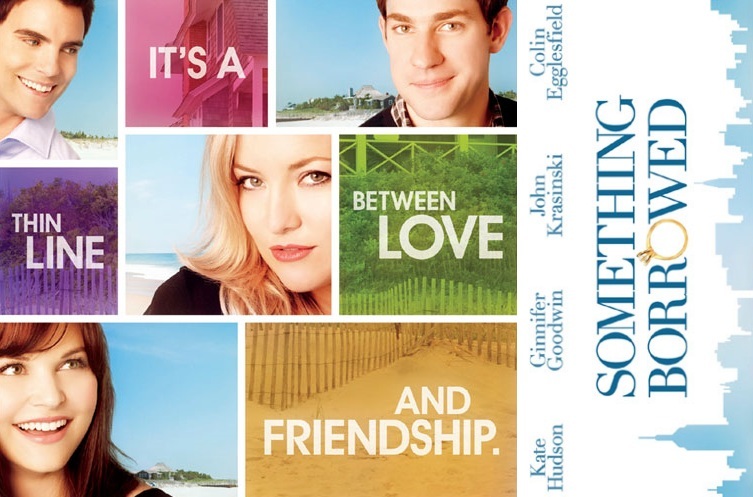 The movie Something Borrowed: trailer, clips, photos, soundtrack, news and much more! If you were Dex (Colin Egglesfield) would you chose Rachel (Ginnifer Goodwin) or Darcy (Kate Hudson)? Is your love life as complicated? or more? Ginnifer Goodwin plays Rachel, an unhappy, single, talented attorney working in a New York law firm. Rachel drinks too much on her 30th birthday and wakes up to find herself in bed with Dex (Colin Egglesfield), the man whom she has had a crush on since law school. The problem is that he is also her best friend Darcy’s (Kate Hudson) fiance. Relationships are tested while a long-time trusted friend, Ethan (John Krasinski), stands by Rachel with a secret of his own. 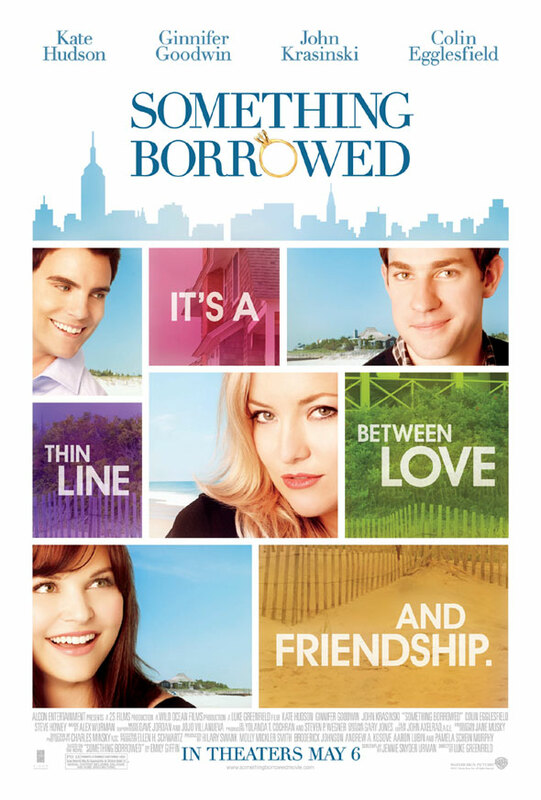 Something Borrowed is yet another sweet romantic comedy movie. But hey there’s a real public for those films, my wife for example. Something Borrowed is an upcoming romantic comedy movie directed by Luke Greenfield and starring Ginnifer Goodwin, Kate Hudson, Colin Egglesfield, Steve Howey, and John Krasinsk. The film will be released on May 6, 2011.